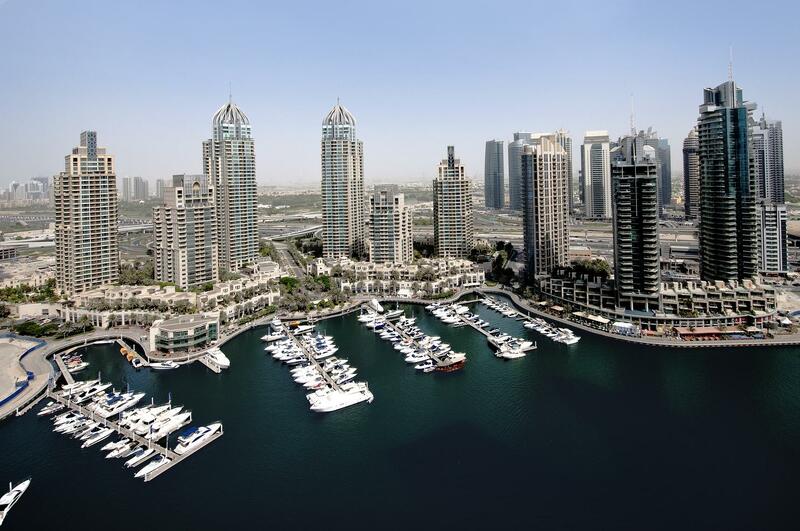 Dubai: Dubai ranks second in the world when it comes to accessing building permits, a key factor when it comes to attracting businesses to base themselves in a city. This is as per the World Bank report that looks at how well — or otherwise — global cities are placed in the bid to get in investors. Denmark topped the charts for this category. “This year’s World Bank Report also mentions that for the last five consecutive years, UAE has been ranked first in the Arab world and 21st in the world in business accessibility,” said Hussain Nasser Lootah, Director-General of Dubai Municipality. In the recent past, the Municipality reduced the time for completion of transactions and also utilised video conferencing to discuss projects. Focus was also given to the “quality” matrix, which “contributed directly in obtaining higher grades”. 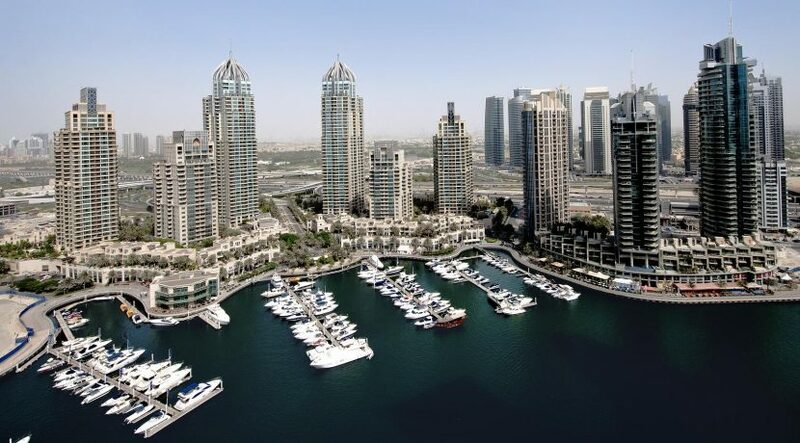 In fact, on the quality aspect, Dubai scored 15 out of the 15 points assigned to the parameter. “The coming period will witness major improvements in the electronic systems for buildings and construction, especially in construction licensing transactions,” said Dawoud Al Hajiri, Assistant Director-General of Dubai Municipality for Engineering and Planning Sector. This will also involve engineering supervision transactions related to work completion at construction sites. It will also involve access for customers into the electronic systems to “allow them access to comprehensive data on multiple projects and their progress”.